 Aspira Hospitality was founded in 2008 by Marc Sayer, an industry professional with over 20 years experience in the hospitality industry. Based in Bangkok, Thailand, Aspira Hospitality is a hotel and resort management company committed to providing outstanding performance and financial results over the past 10 years. We manage and asset manage a variety of branded and independent hotels in Thailand. Our portfolio includes over 45 Hotels and Resorts and with a total of 2000+ keys in major destinations of Thailand including Bangkok, Pattaya, Chiangmai, Khon kaen, Krabi and Samui. Aspira Hospitality is defined by performing and acting like owners in all aspects of the operations while delivering superior bottom-line results. 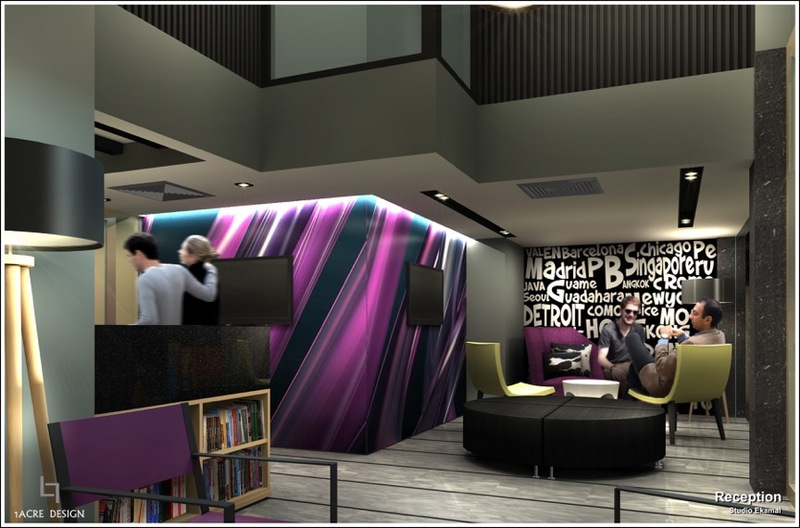 We provide each hotel the highest level of quality services in operations, sales and marketing , Human resources , legal support plus new development including construction fuelled by our years of experienced team professionals. We believe in atransparent and simple management philosophy. Our growth stemming from nurturing our partners who value they long term relationship with us while realizing the pure financial potential of their assets. Aspira Hospitality is defined by thinking and acting like owners in all aspects of the operations and delivering superior bottom-line results. 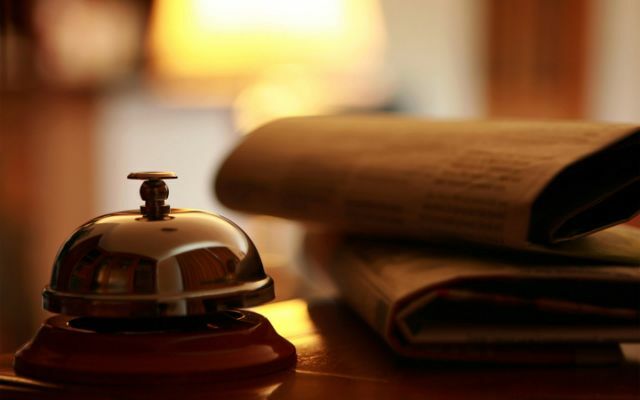 We provide each hotel the highest level of quality service through our years of experienced team professionals. We believe in transparent and simple management philosophy. Our growth stemming from nurturing our partners who value they long term relationship with us while realizing the pure financial potential of their assets. Aspira Hospitality focuses on inspiring our guests and associates through a thoughtful delivery of hospitality experiences. Providing highest quality service throughhost training , daily report monitoring plus daily interaction with department managers striving to achieve optimal revenue through prudent management and creativity. While you are coming to the city of Bangkok which is also known as the city of white elephants the city got this nickname because it has a large number of white elephants apart from this these elephants represent a symbol of large Royal park as well bearing the name of the city there are also a lot of things which may interest you if you are in Planning phase of your next expedition. 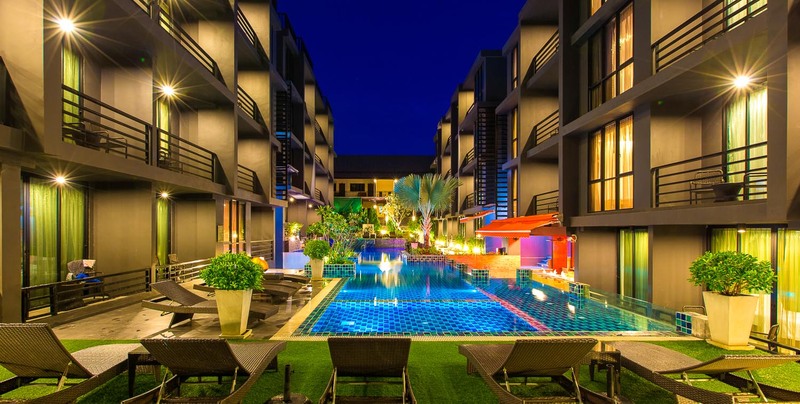 All of the tourist visiting Thailand have a requirement in common and that is the need for reliable and comfortable Independent Hotels in Bangkok. Thankfully the city offers like Best Hotels near Sukhumvit that takes care of this requirement nicely. 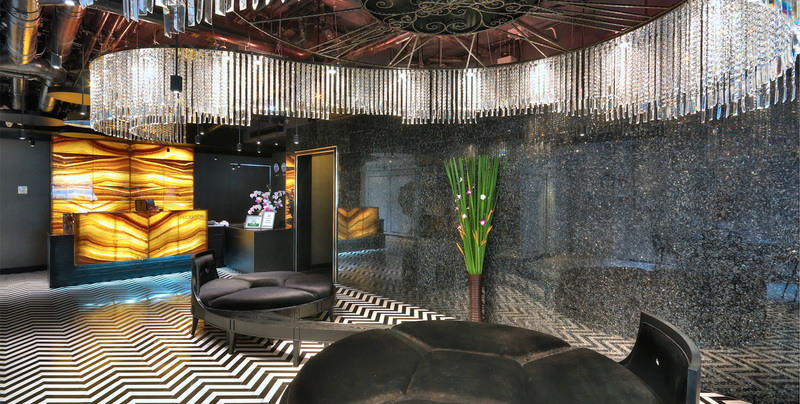 Some of the Best Sukhumvit Hotels leave no scope of any complaint or dissatisfaction. 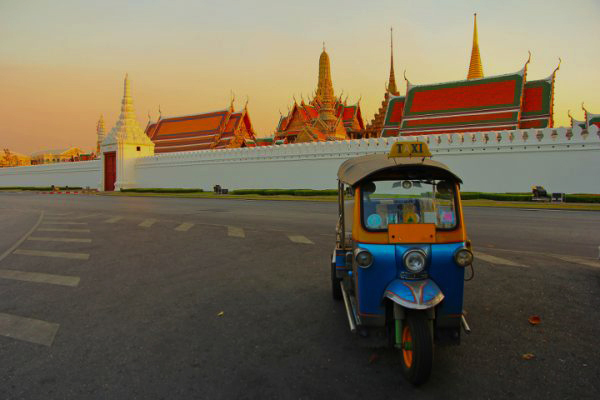 Bangkok It’s a friendly and fun-loving City which has its cultural roots as well the city attracts millions of tourists in the span of 365 days. It can be simply considered as a whole of some amazing towns and cities like Chiang Mai, the world-famous Phuket, Khon Kaen, Krabi et cetera. Every town has their own specialty which attracts the people from across the world. For an example, you must have seen the amazing picturesque views of the Loi Krathong festival of Chiang Mai. doesn’t sound familiar? Then remind yourself of a picture where thousands of lanterns flying in the sky. Yes, Chiang Mai is the same place where you can actually view this amazing sighting live.